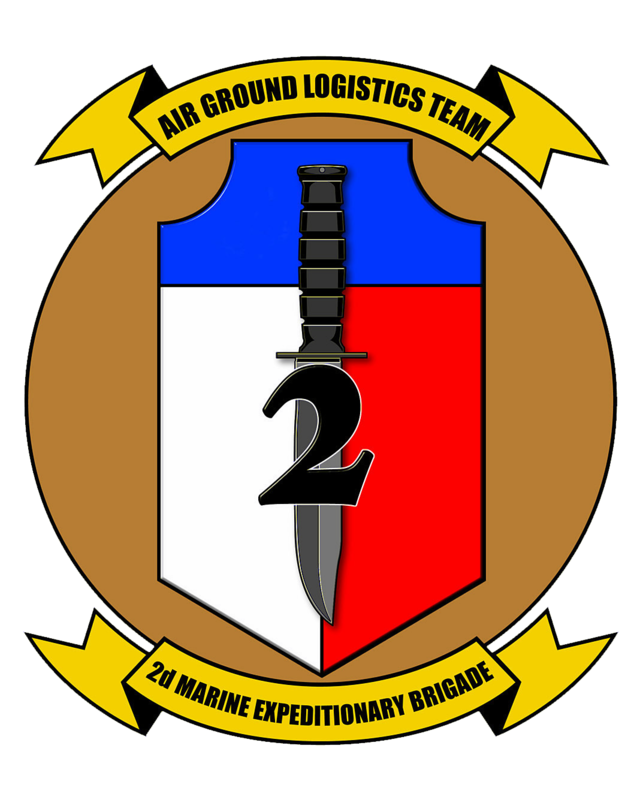 The 2nd Marine Expeditionary Brigade is a brigade (a formation) of the United States Marine Corps. It is part of II Marine Expeditionary Force (II MEF). It advertises itself as a "middleweight" crises response force of choice in the European and Southern Command Areas of Operation. It is able to "operate independently, as a service component, or to lead a Joint Task Force". Self-sufficient and interoperable, the 2nd Marine Expeditionary Brigade possesses a mix of command and control, combat power and specialized logistics. Operating as part of the greater Marine Corps team and with support from the United States Navy and other services, it can provide operational reach. In 1991 the 2nd MEB made the first test of the Norway Air-Landed Marine Expeditionary Brigade (NALMEB), comprised completely of Marine Corps Reserve units as Operation Desert Storm was getting under way. The exercise was designated Battle Griffin and took place in February–March 1991. The force comprised HQ Company 25th Marines, 3-25 Marines, Co E, 4th Reconnaissance Battalion, and 1-14 Marines. The 2nd MEB became Task Force Tarawa, commanded by Brigadier General Richard F. Natonski, for Operation Iraqi Freedom, and, as TF Tarawa, was thus part of the 2003 invasion of Iraq under I Marine Expeditionary Force. It became Task Force Leatherneck, commanded by BGen Lawrence Nicholson during the 2009–10 deployment to Afghanistan for NATO's International Security Assistance Force (ISAF). Wikimedia Commons has media related to 2nd Marine Expeditionary Brigade (United States). ↑ Thomas D. Dinackus, Order of Battle: Allied Ground Forces of Operation Desert Storm, Hellgate Press, Central Point, Oregon, 2000, Chart 22-3, ISBN 1-55571-493-5.